Meet Dr. Liska on your fist visit and discuss your smile goals. When you come in for your first visit, you will immediately recognize that you are in good hands. Dr. Liska will answer your questions regarding dental care and treatments, and will even give second opinions based on his extensive knowledge and experience.  Our office is designed to provide you with the best dental care possible using state-of-the-art equipment to perform even the most complex dental procedures. After you’ve filled out some paperwork you’ll meet with Dr. Liska to talk about your dental health concerns and goals. Dr. Liska will give you a thorough exam, providing an accurate diagnosis of any problems with your smile and teeth that you may have. During this exam, you will learn about the various methods for improving any existing flaws with your oral health. We use digital X-rays, which put out 80% less radiation than conventional X-rays. We use digital X-rays to get an accurate and detailed view of your mouth and supporting structures. This is a vital step to evaluating the condition of your dental health and for planning accurate treatment. One of our staff members will conduct an interview to find out more about your dental health history and what your goals are for your dental health. This information is passed on to Dr. Liska before he begins your examination to save you time and the need to repeat telling it to multiple people. The intraoral camera is used to inspect your teeth and gums and show you exactly what we see. Dr. Liska will use an intraoral camera to show you an inside view of your mouth. This is a detailed “video tour” of your mouth, where each tooth can be examined on-screen in high definition. This makes for a great tool in educating patients since the intraoral camera allows you and Dr. Liska to see much more than a mere visual inspection. The camera can even reach the back molars, and pitch at different angles to get a full view of your teeth. Still photos can also be taken at any point and used as a reference later on in the treatment process, making it one of the most thorough and dependable diagnostic tools. Individual photographs are taken of any areas of concern to allow you to see a detailed view, which can greatly help in understanding the issues and how to fix them. We will work out a treatment plan that works for you and your budget. Once the condition of your mouth is established and understood, Dr. Liska will discuss and plan treatment options with you. After you have decided and agreed on a treatment plan, you will meet with a financial specialist to coordinate a payment plan that is right for you. Dr. Liska is offering this valuable New Patient Exam for only $50. This special offer is for a limited time, so act now and schedule an appointment.